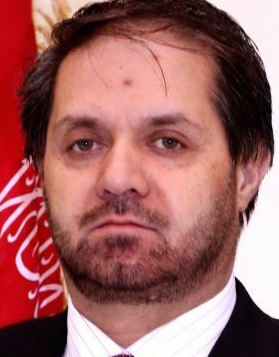 Haji Abdul Qahar Abid Abdulqahar Abed was born in Panjshir Province. He is a top northern alliance official in the Panjshir Valley town of Jabal Saraj. Abed has a Bachelor in Law and Political Science, University of Kabul and a Masters in International Relations Azaad University, Kabul.